Europe’s postcard-perfect waters are the definition of sublime relaxation. Time-warp fishing villages, sensational seafood and lazy boat trips – the continent has got seaside holidays down to a fine art. 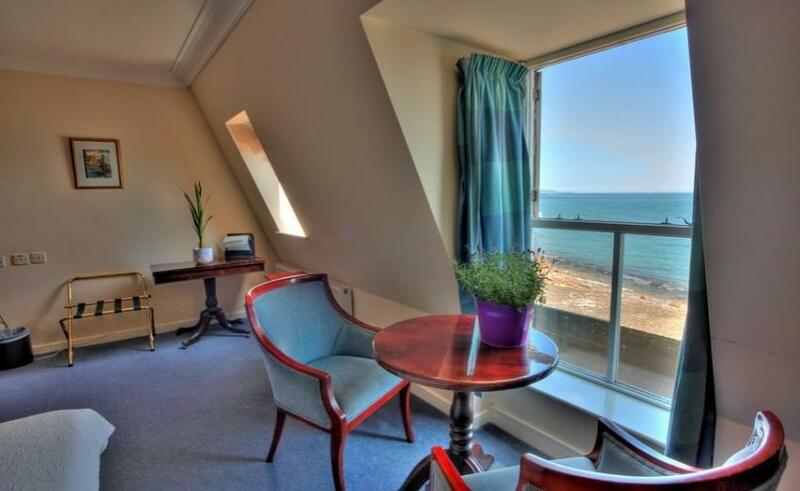 But there are so many brilliant European hotels with sea views to choose from, it can be tricky knowing where to start. From luxurious jacuzzi-laden gems in Greece to secluded Irish hideaways, we’ve selected 13 of the best to get the travel inspiration flowing. 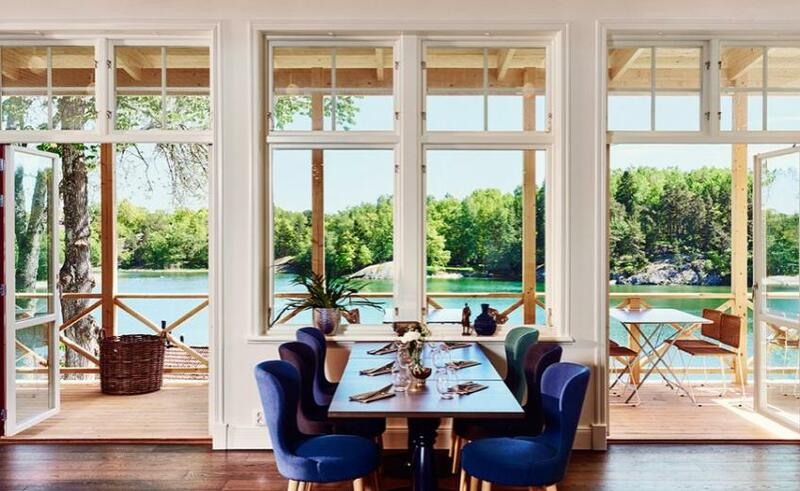 In a grand manor house dating back to 1810, Smådalarö Manor feels like your own luxury private villa in the middle of the Stockholm archipelago. This time-turning building may be the flip-side to all the big-brand hotels that have opened in this famous design city over the past decade, but modern facilities such as Wi-Fi and flat screen TVs are still available – if you’re not wandering the orangery, taking a swim or dining on local delicacies, that is. 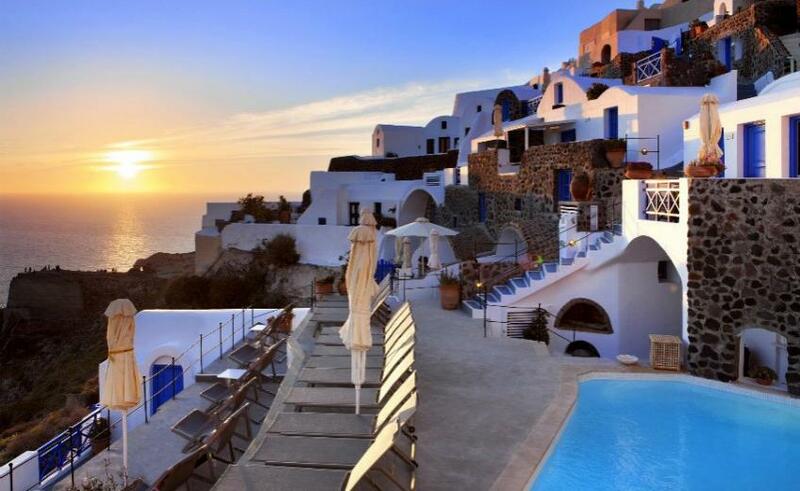 Esperas Santorini is tucked away on the enviably postcard-perfect village of Oia. 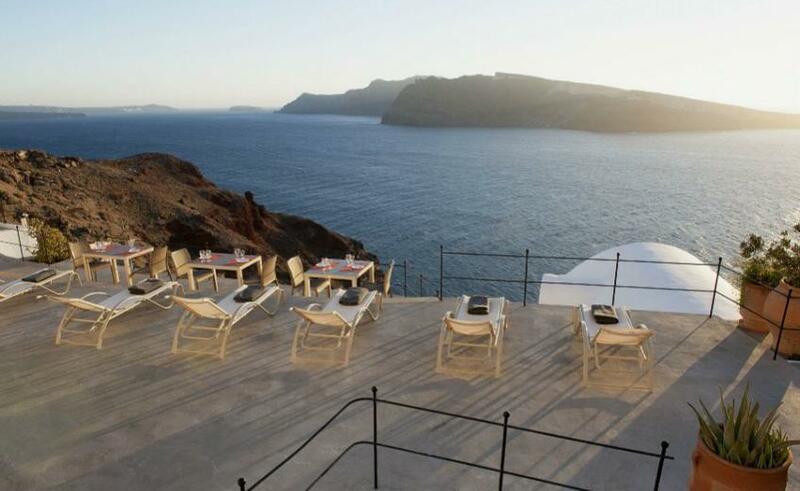 From its super-hip honeymoon suite with an outdoor jacuzzi to the luxurious superior suite with plunge pool, sea views with famous Santorini sunsets are abundant here. Klädesholmen is home to one of the prettiest islands north of Gothenburg. Now it is also home to the smartest place to stay in this prime herring-catching region. 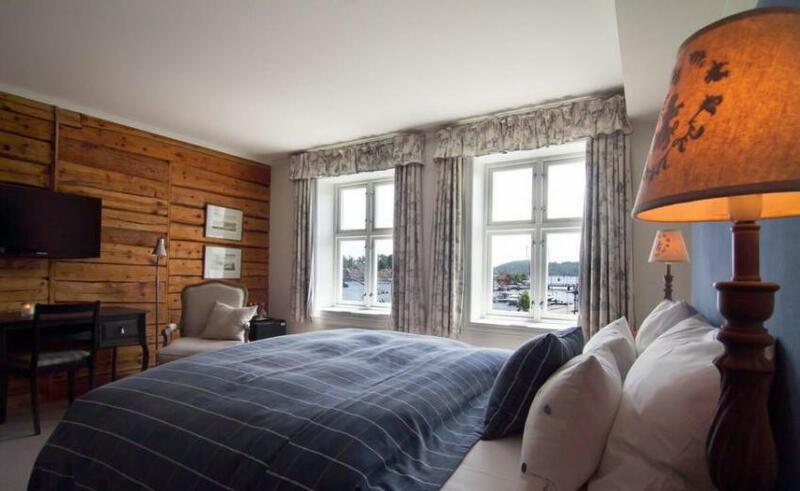 Salt & Sill sets a new standard for hotels with sea views in Europe; certainly for its rooms alone – chic revived fishing huts – but also for the naturally fish-heavy menu in its restaurant. Take the hotel’s fishing boat out for a lobster ‘safari’ if you want to see exactly where your evening meal comes from. 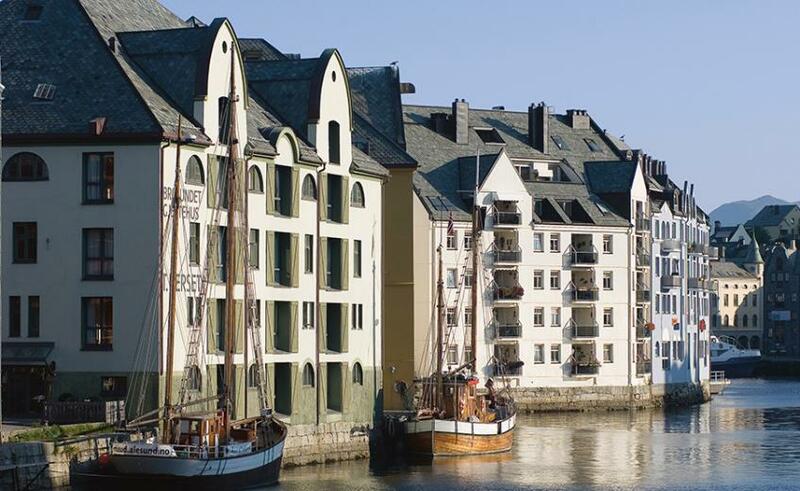 Rederiet Hotell channels the wholesome vibe you’d dream of from a Norwegian harbour. Situated at the heart of Farsund, where white wooden buildings are dotted around like something from a painting, Rederiet is not only charming but original, memorable and beautiful. One of the most idyllic hotels for sea views in Europe. It’s easy to fall in love with Knutholmen. 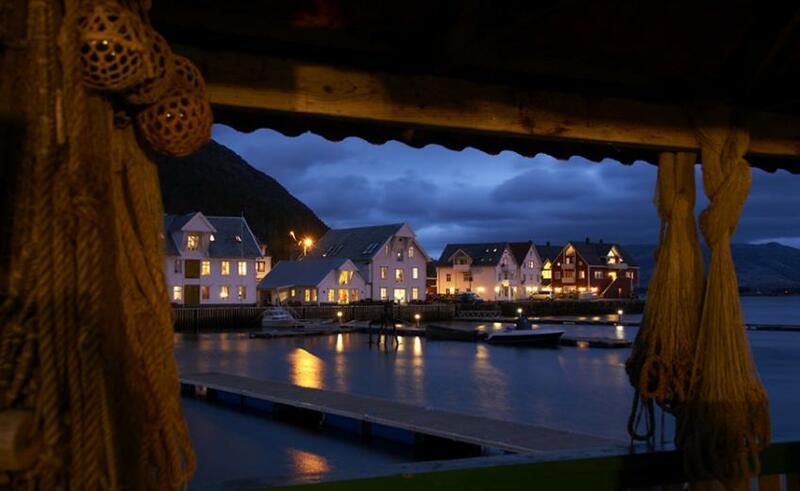 The very heart of Kalvåg, a fishing village wrapped around a little bay, few historic hotels with sea views in Europe suggest a weekend of pure relaxation quite as persuasively as this one. Since the bolthole is quite literally a living larder, you’ll be dining on the purest local fish and ingredients. For anyone who dreams of switching on the ‘out of office’ and escaping to a blissful hidey-hole, Moy House is the answer. Sir Augustine Fitzgerald had the majestic home built in the mid-18th century and now it is the cosiest home-away-from-home for many a discerning traveller. Top-class chef Matt lovingly prepares locally-sourced meals, which you can enjoy by candlelight gazing over the ever-changing view of the ocean. William of Orange and Charlotte of Bourbon celebrated their wedding feast here in the 16th century. 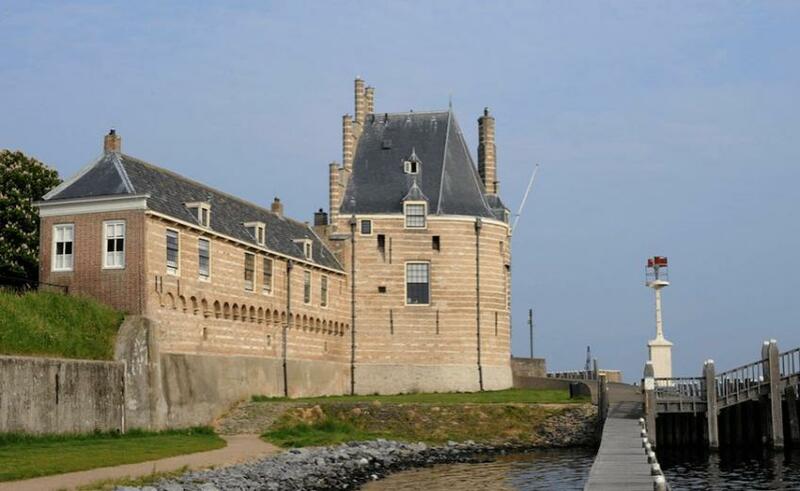 Today, Auberge De Campveerse Toren is one of the loveliest hotels with sea views in Europe – with elegant rooms dripping with chandeliers, regional seafood dishes and plenty of boat trips to explore the surrounding waters. 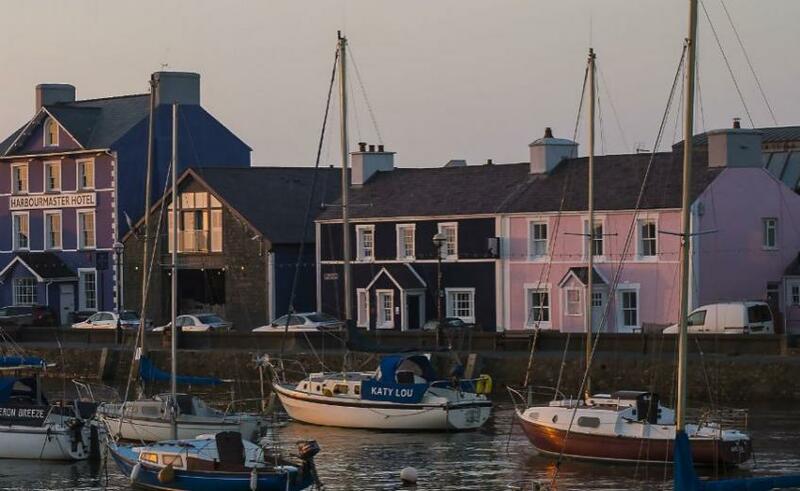 You can’t move for funky flourishes at Harbourmaster – a Grade II-listed building sat within the Georgian-inspired row of colourful dwellings on the Aberaeron harbourside. Your well-travelled hosts Menna and Glyn Heulyn know what they like: contemporary cool in a grand old setting, melt-in-the-mouth Welsh beef and harbour views. Safe to say you’ll like it too. Stay in the elegantly modern Hotel Brosundet and it might not occur to you that the uniquely designed hotel started life as a warehouse. The outer walls of this beautiful building extend directly into the waters of Brosundet, providing unbeatable sea views, while the hotel’s interior was designed by Snøhetta, a famous architectural firm which also designed The Norwegian Opera and Ballet in Oslo and the Ground Zero Pavilion in New York. Anyone serious about Guinness will be familiar with the vibrant town of Kenmare. 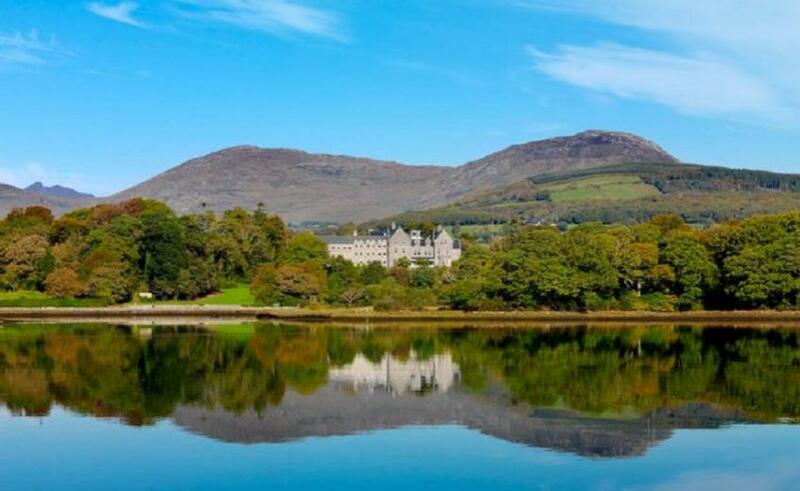 One hotspot you might not be aware of is just on the bay: the proudly old-world, log-fire-burning, countryside gem Park Hotel Kenmare. Let the unfailing bolthole spoil you with a deluxe spa, 12-seat cinema, bike hire, yoga pavilion, stunning restaurant and antiquey guest rooms with cocooning goose-down pillows. 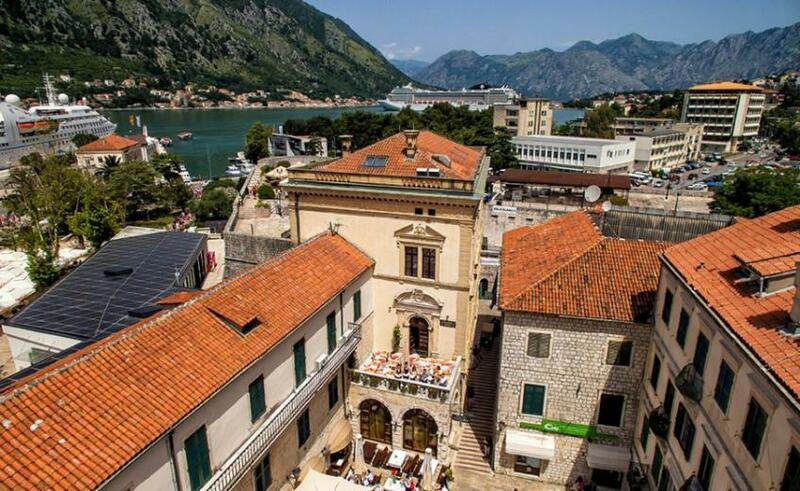 Right in the middle of the medieval town of Kotor is the truly unique Hotel Cattaro – a popular location for fashion and travel bloggers due to its authentic seaside location and elegant interiors, but otherwise a rather private place. Your hosts know everything there is to know about Kotor and are extremely generous with their knowledge – get chatting. As befits its picturesque location on the waterfront of historic village Howth, the emphasis at King Sitric is first-class seafood. 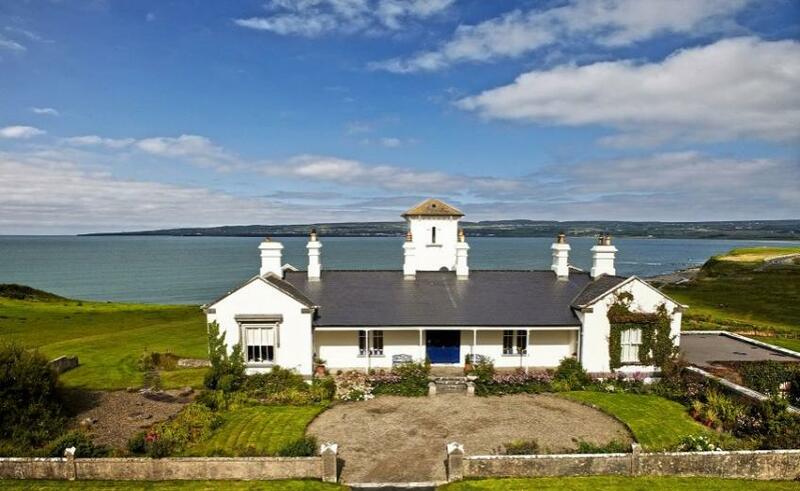 The guesthouse attached looks over the seemingly painted sea and its eight bedrooms are all named after Irish lighthouses. You’ll sleep sweetly to the sound of gently lapping waves. 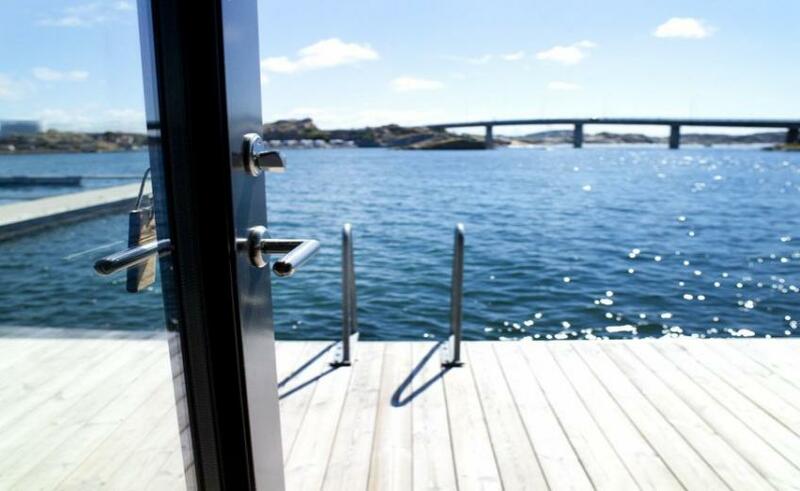 The dreamily hard-to-reach Oscarsborg Hotel & Resort is one of the most serene hotels with sea views in Europe. 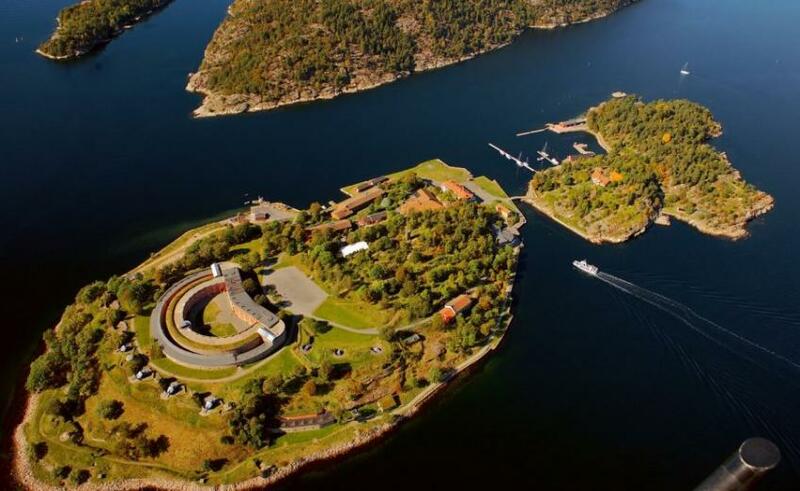 The discreet island is slap-bang in the middle of the Oslo fjord, surrounded by blissful waters which provide plenty of activities during your stay. From the royal lounges to the tower chambers and the super-smart outdoor terrace, it’s like crossing into another world.